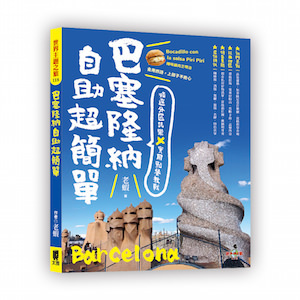 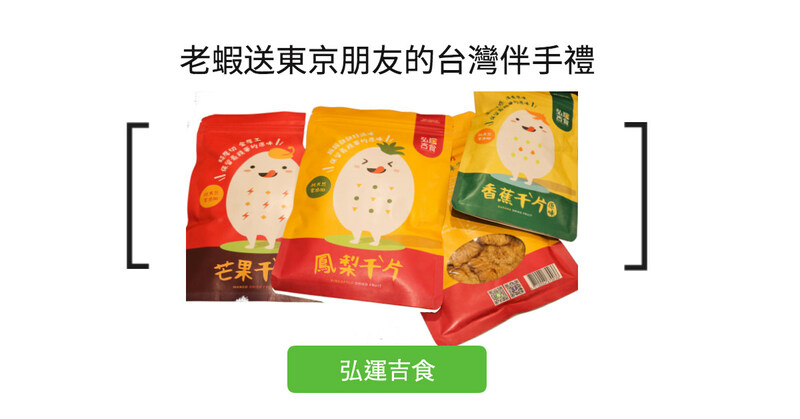 說到日式泡芙，這家大名應該無人不知曉，已經在全世界超過15個國家擁有分店的Beard PaPa’s 日式泡芙工房，不論你喜歡甜口或是酥脆外皮，都可以在Beard PaPa找到你的一味，送禮不失大方、自用更不覺得奢華Beard PaPa’s cream puffs, yummy. 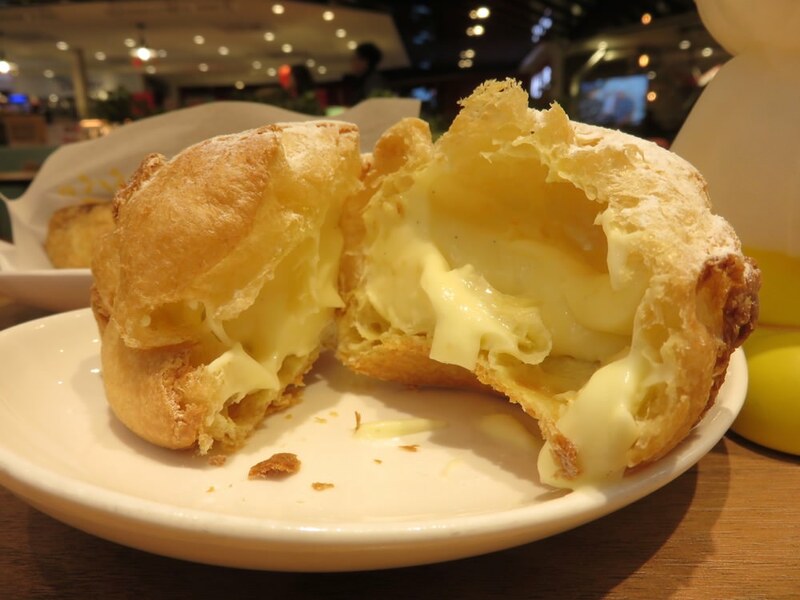 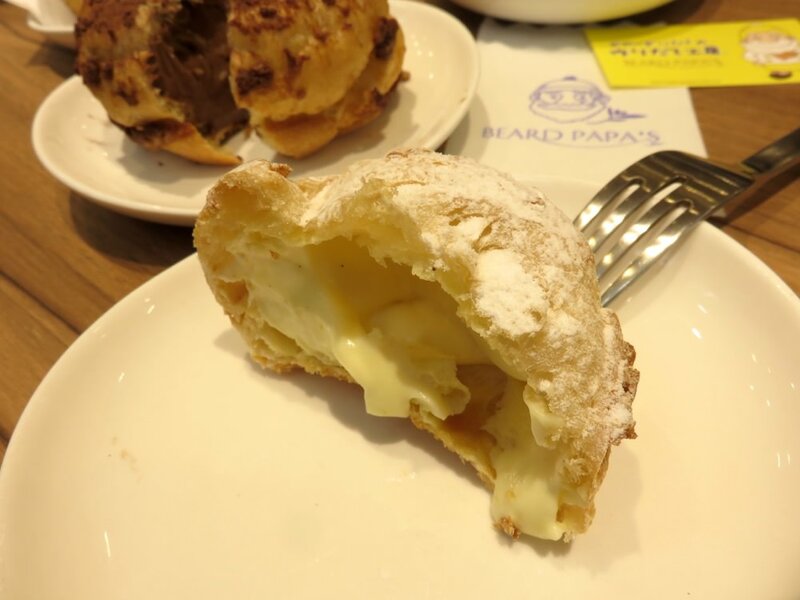 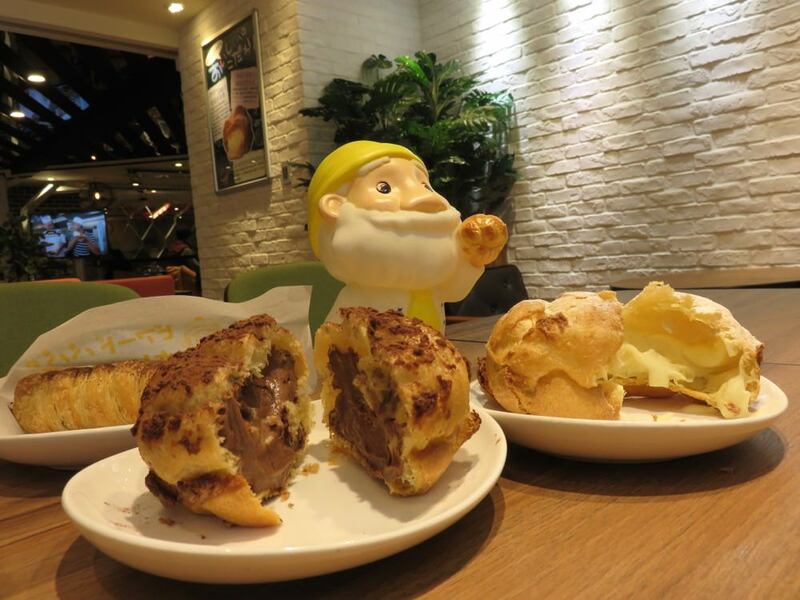 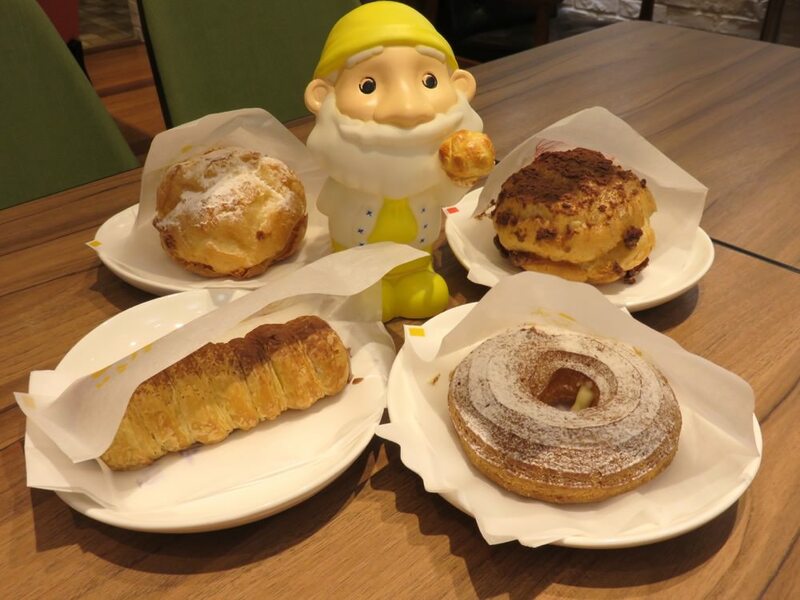 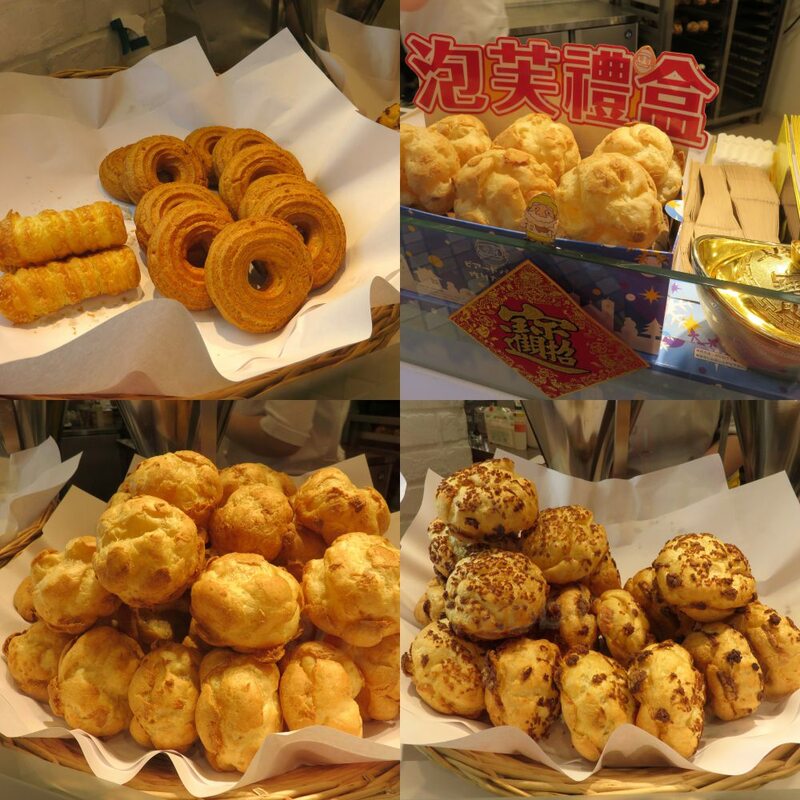 This is not my first time visiting Beard PaPa’s cream puffs, however this is my first time enjoy four different type of Beard PaPa. 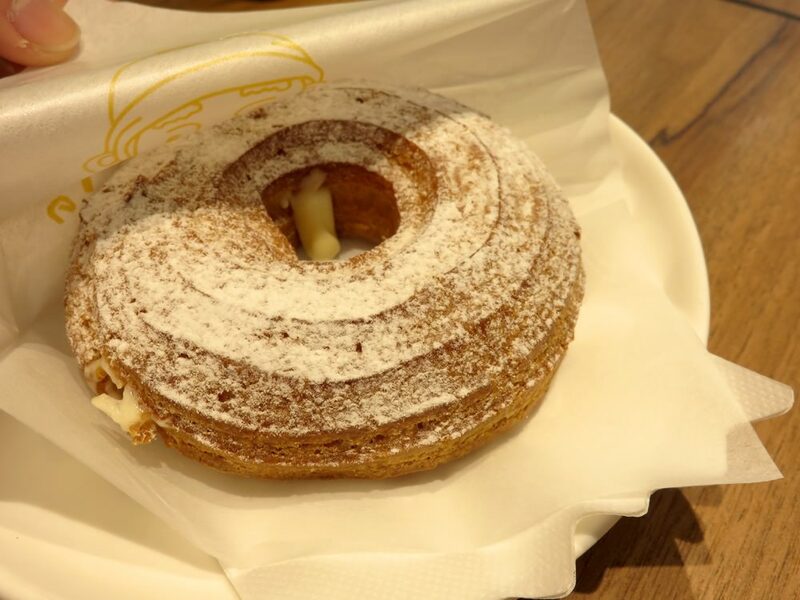 Who won’t line up for this sweet pastry smell in the winter? 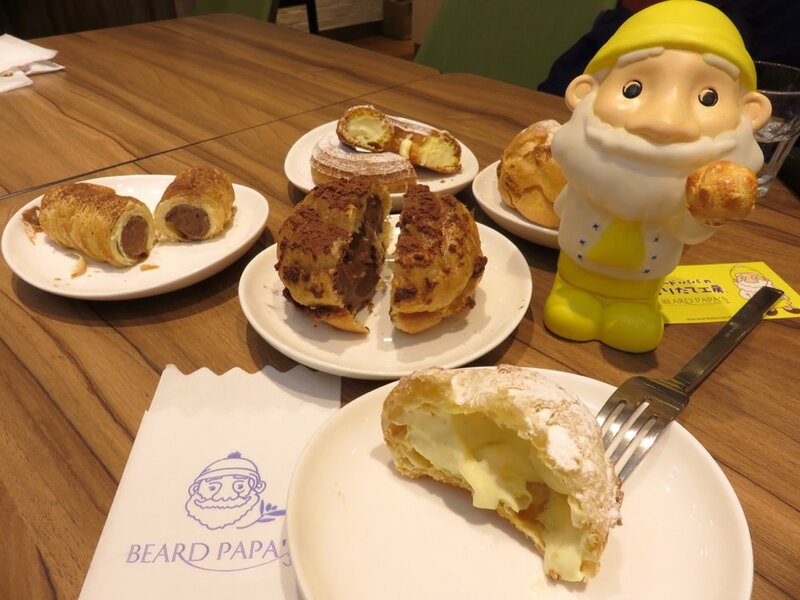 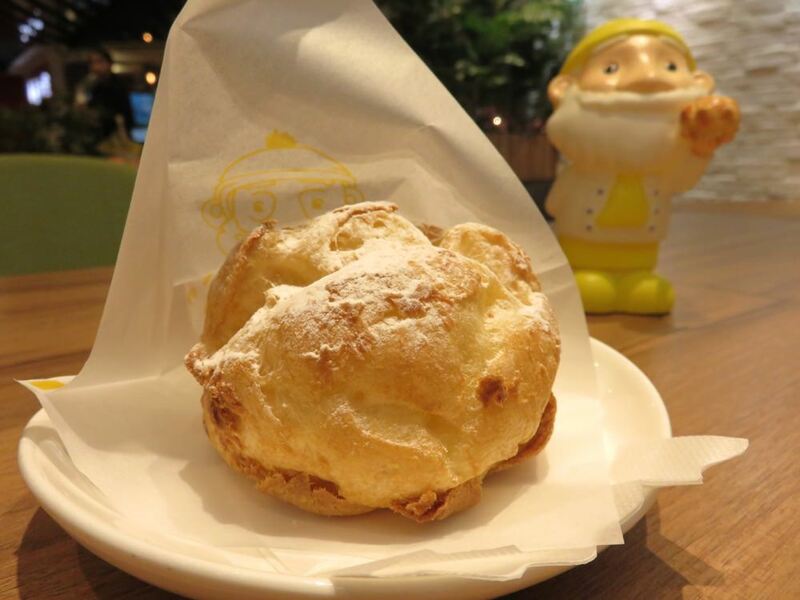 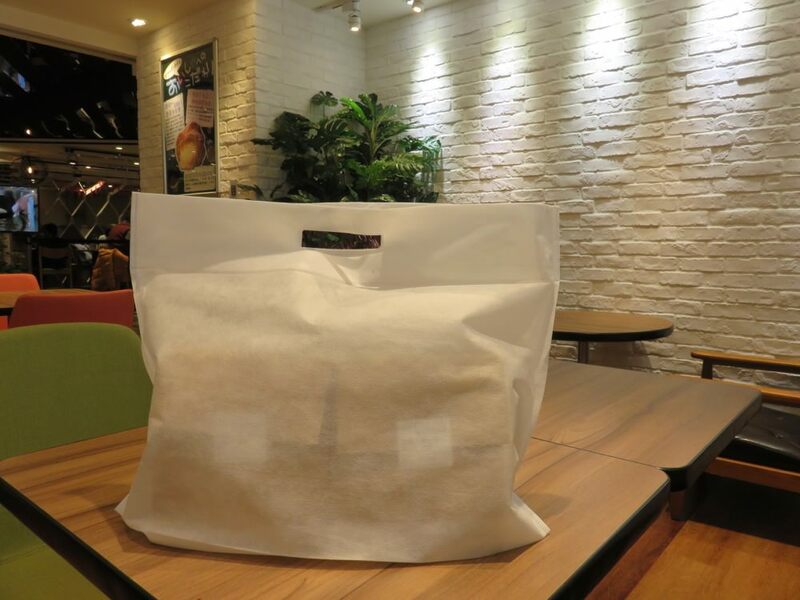 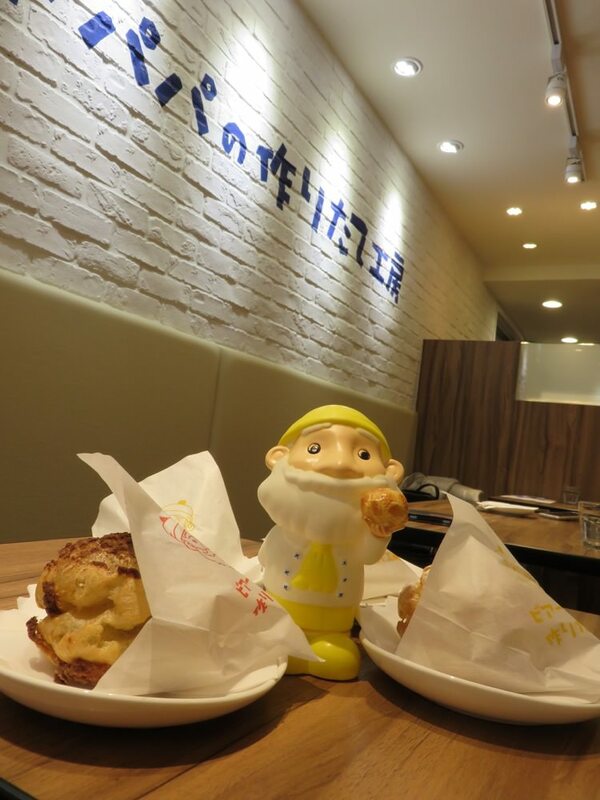 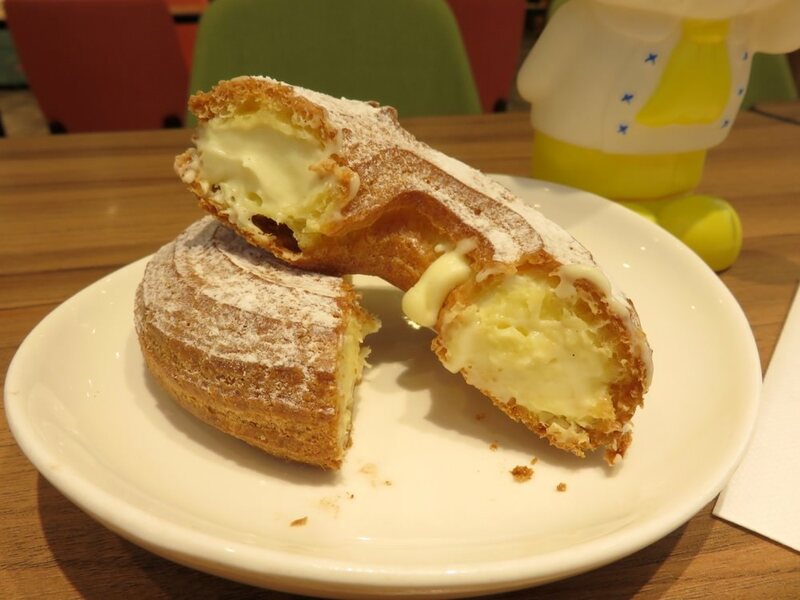 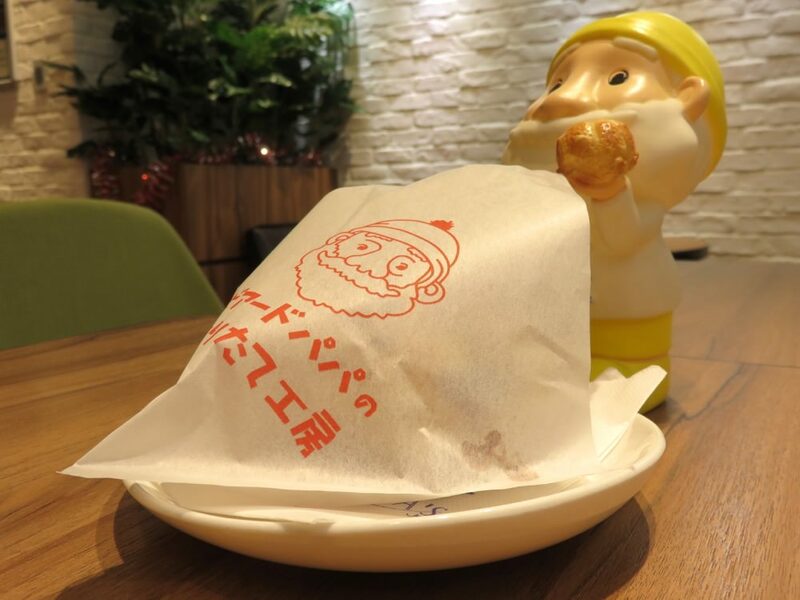 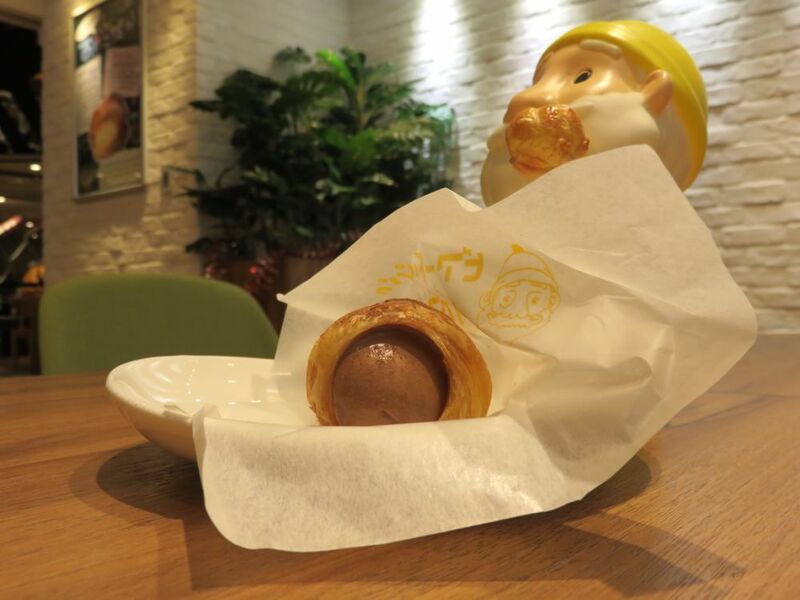 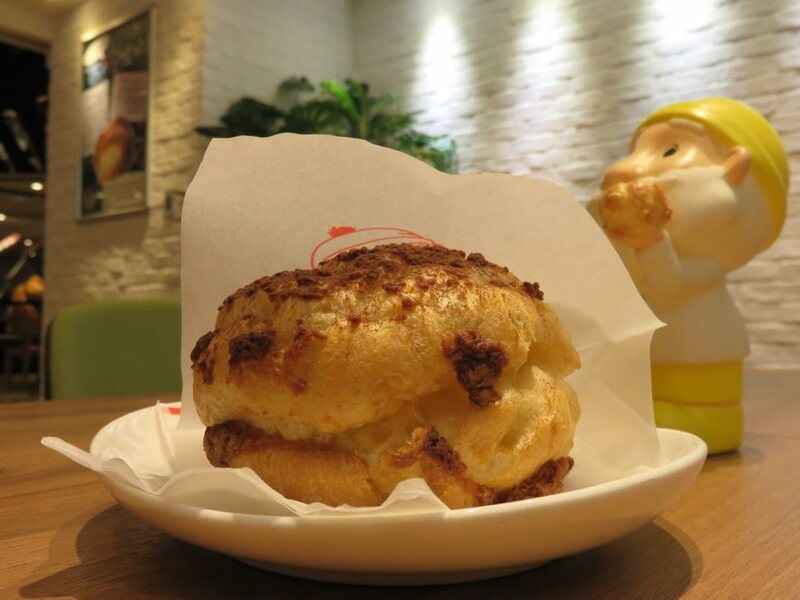 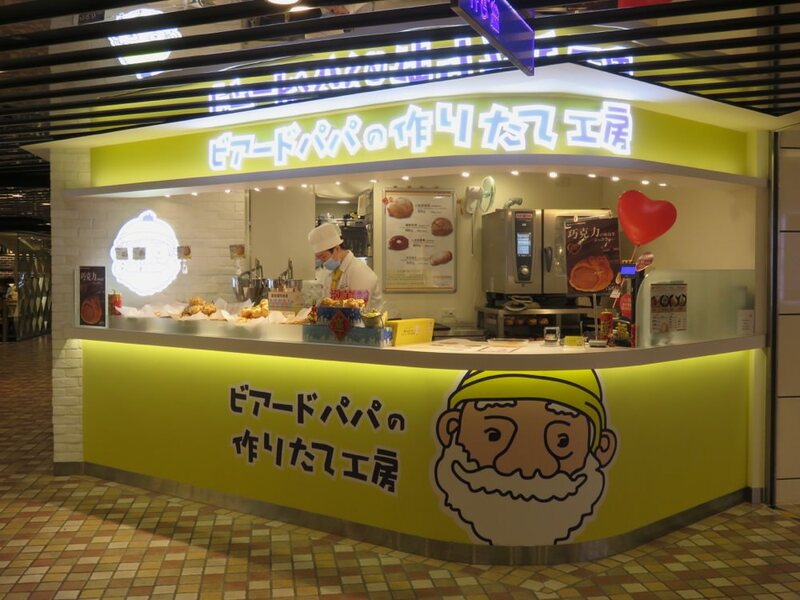 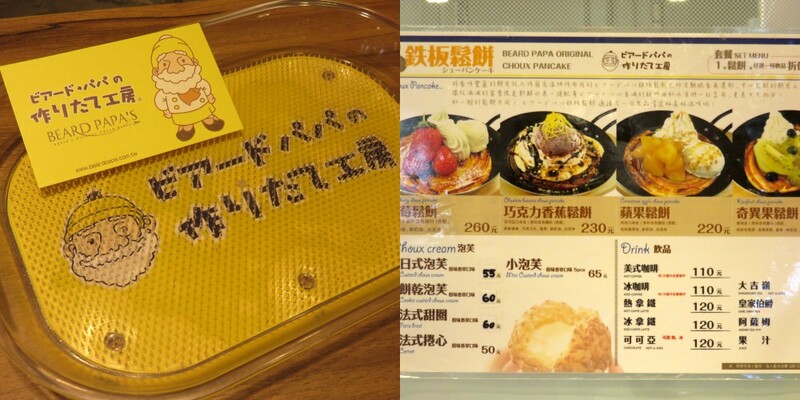 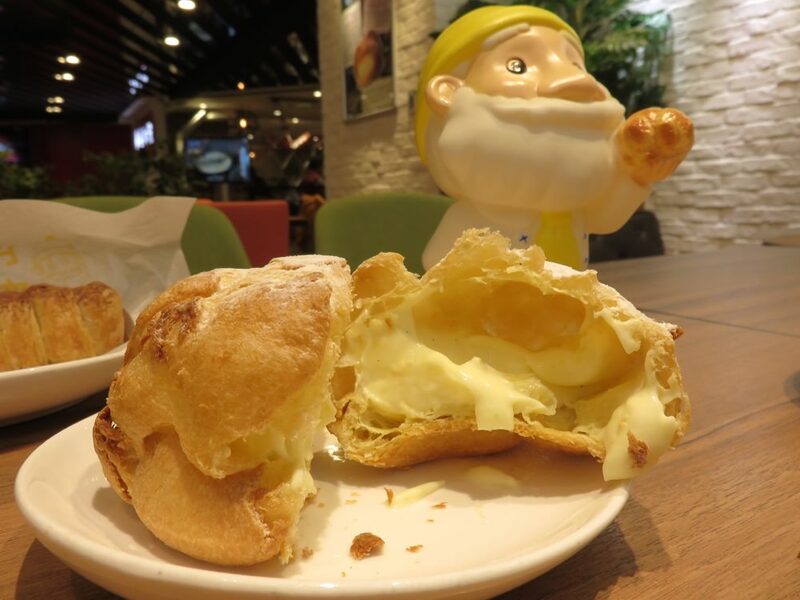 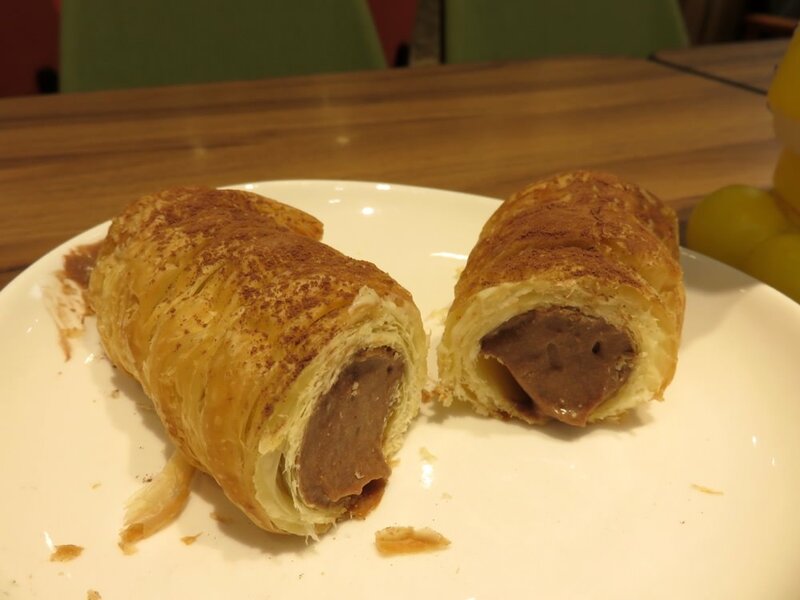 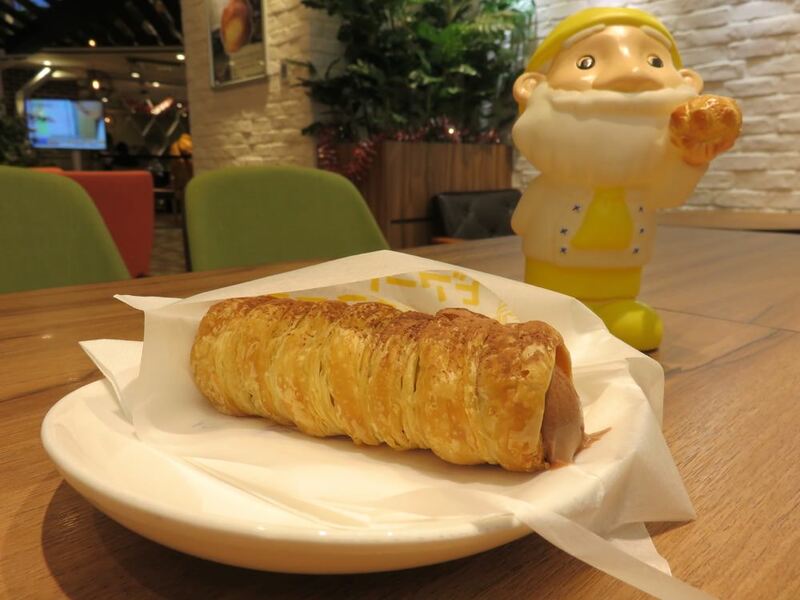 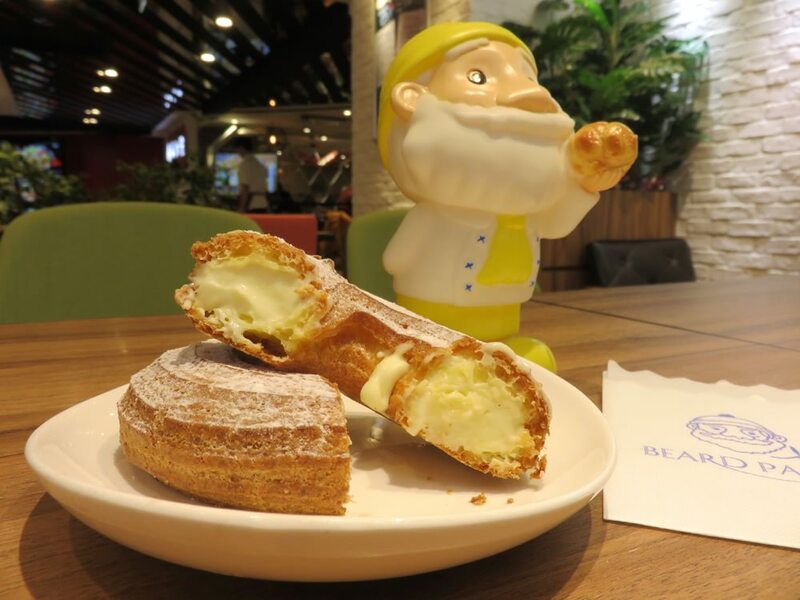 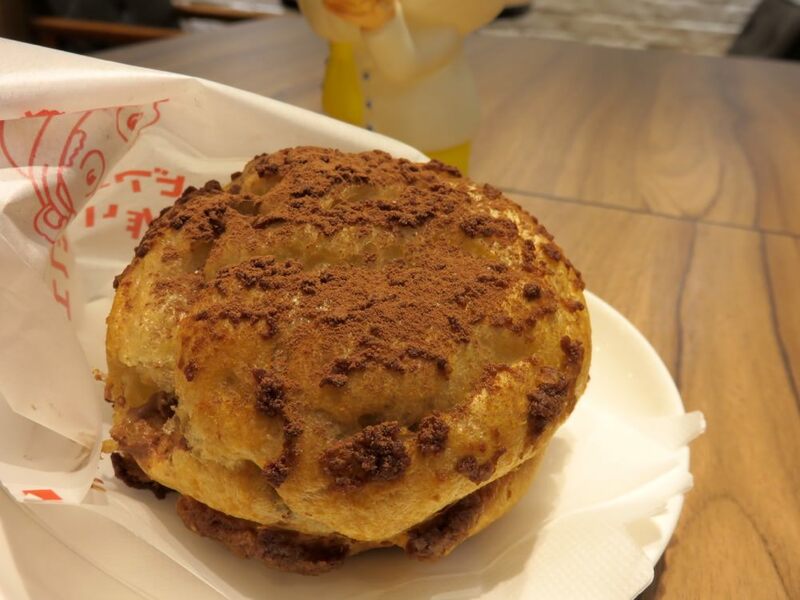 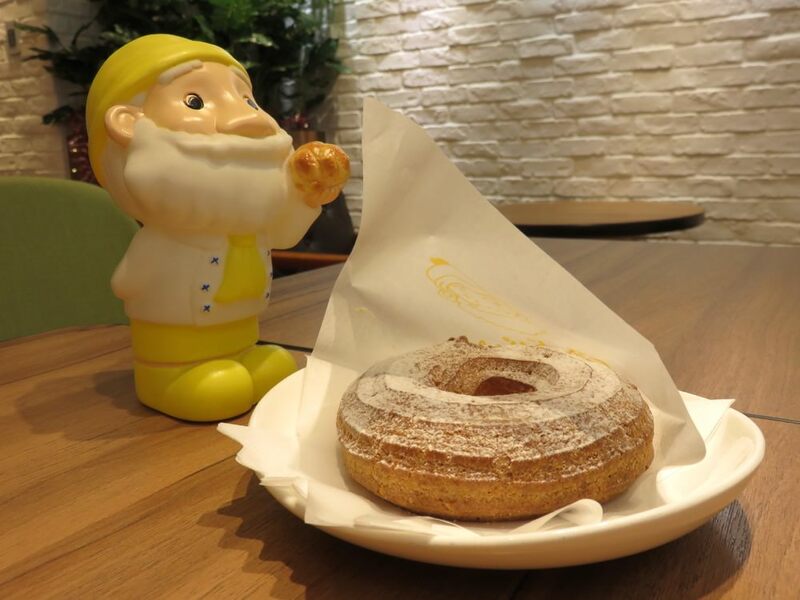 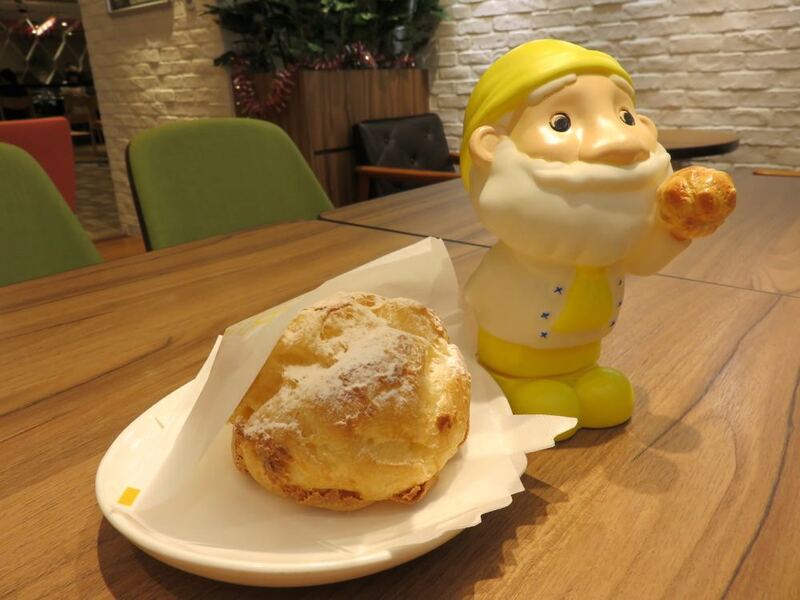 The core value of Beard PaPa is “make after your order”. 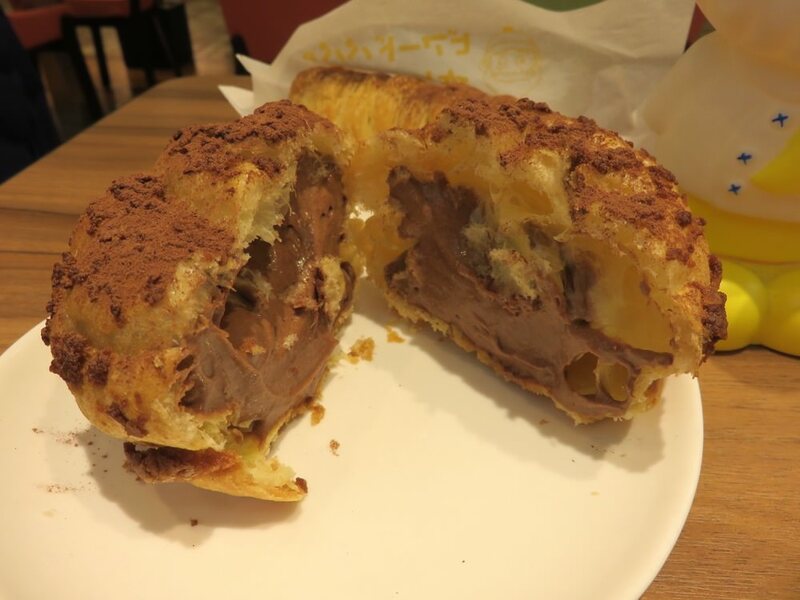 It was worth it warm and fresh! 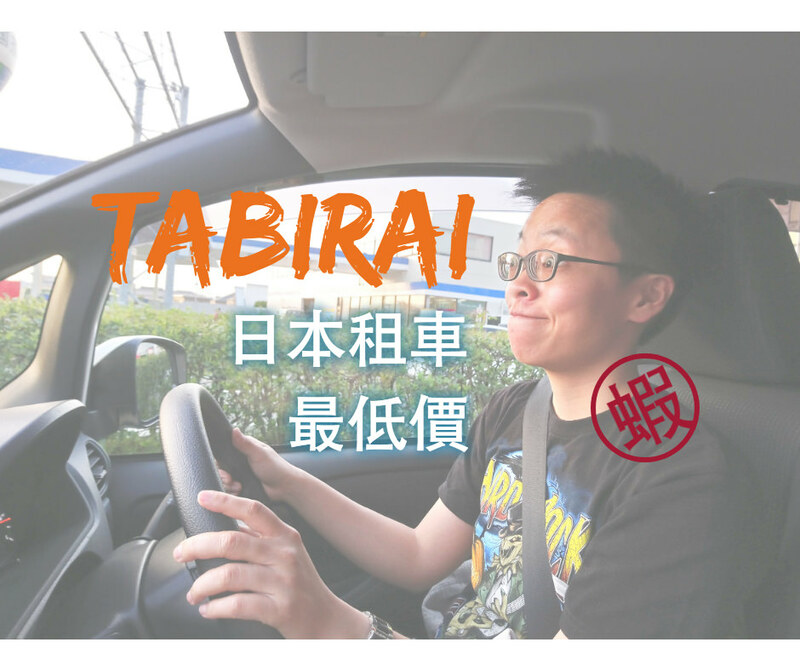 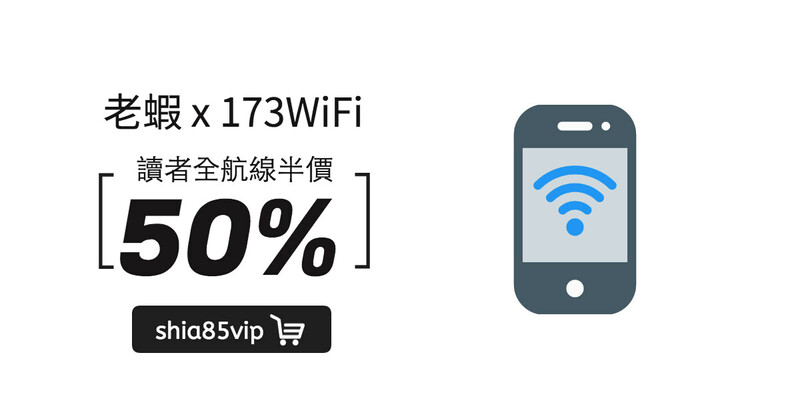 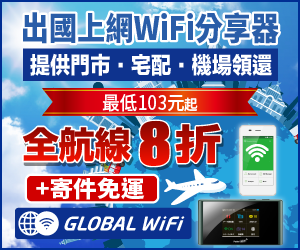 They are in lots of location in Taiwan. 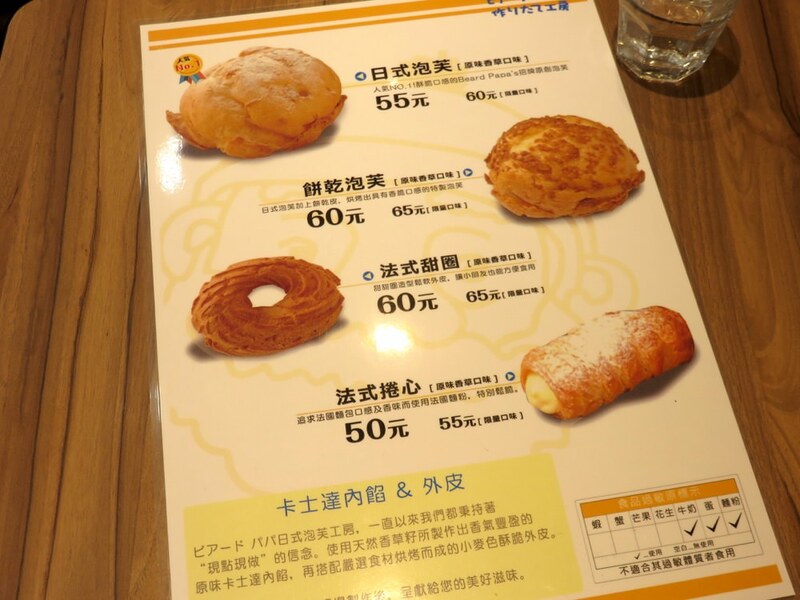 The circle one was my favoriates!